This episode was recorded on December 17th, 2017. This week’s episode is the last FULL episode of the year, and what an episode it is! 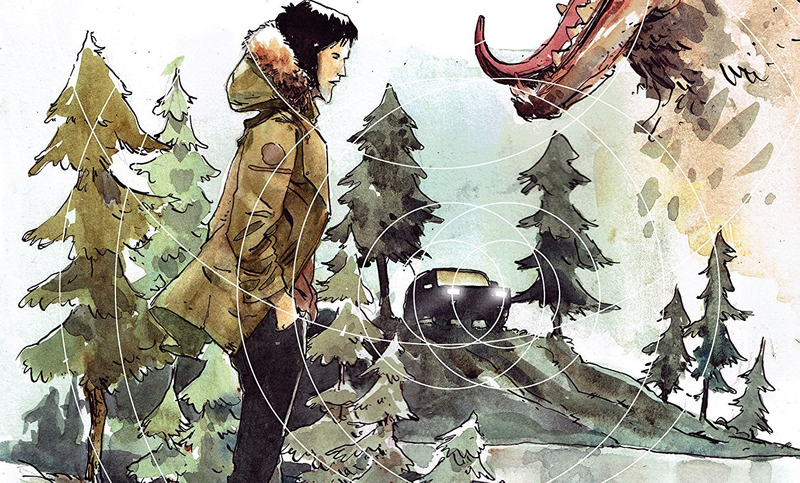 This week it’s a Goodread’s Pick of the Month from the IRCB crew and we read Snow Blind by Ollie Masters, Tyler Jenkins, and Colin Bell. Also this week, our newest regular guest: Kait Lamphere! Kate and Mike welcome Kait to the group and a lively discussion is had. The next two weeks will be minisodes (Kait’s TRUE introduction) and we’ll be back to our regular schedule on January 10th. Until then, enjoy some fantastic minisodes the next two weeks!